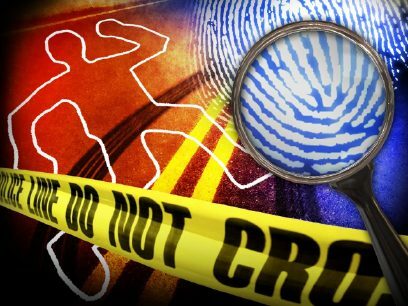 SAN JUAN — The Hidalgo County Sheriff’s Office is investigating human skeletal remains found Sunday in rural San Juan. The sheriff’s office received a call around 7 p.m. from someone who came upon the remains while walking on Minnesota Road west of Cesar Chavez Road, according to Deputy Jena Palacios Pacheco, HCSO spokeswoman. A justice of the peace ordered an autopsy to examine the bones, a process that takes some time, Palacios Pacheco said.